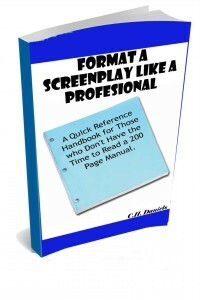 Finally, a quick reference guide to use while formatting a screenplay that’s NOT 200 pages long! If you don’t want to shift through a 200 page book every time you need a quick reference, then this is perfect for you. 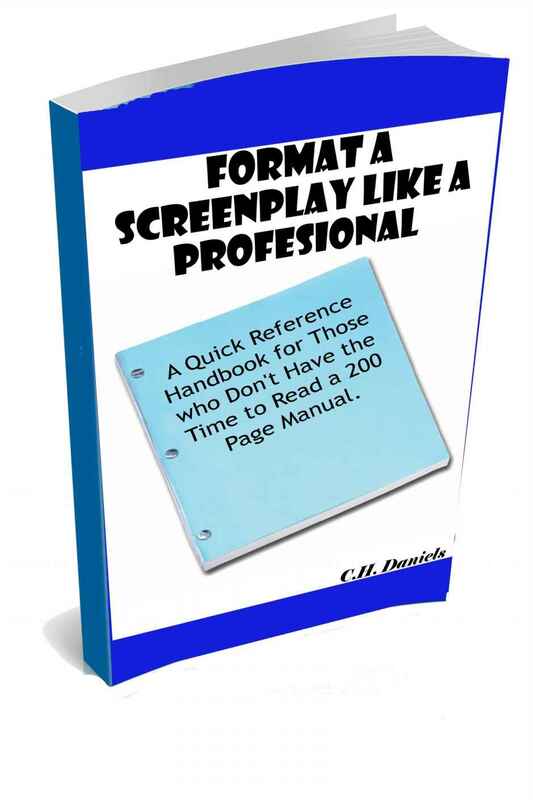 Avoid the most common formatting mistake that get screenplays tossed in the trash.